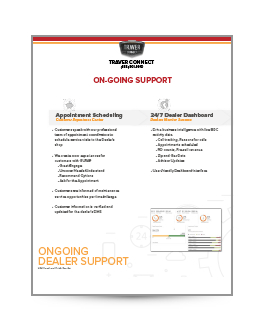 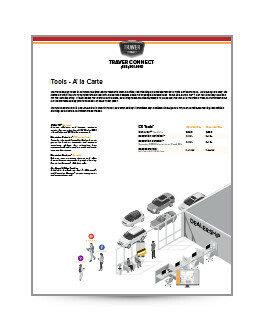 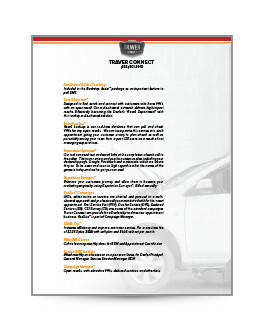 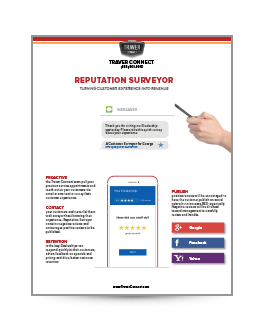 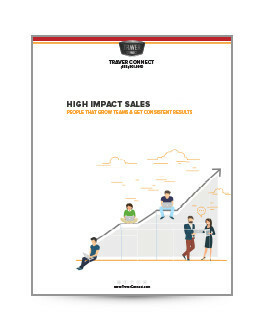 Carefully written resources from the experts at Traver Connect. 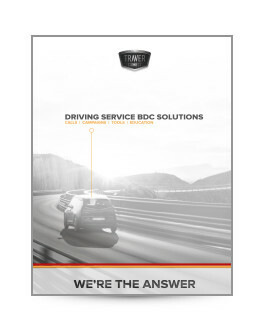 Our goal is to provide good quality content that focuses on driving service BDC solutions and increases customer compliance and retention. 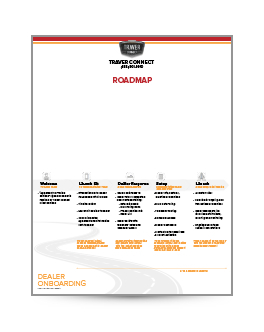 retention and load your lanes.